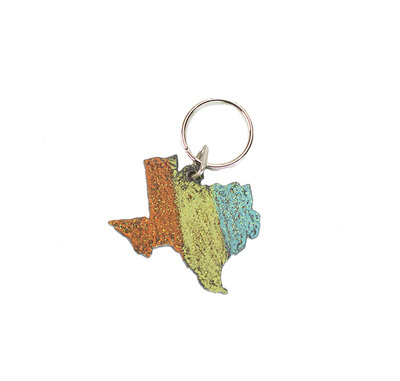 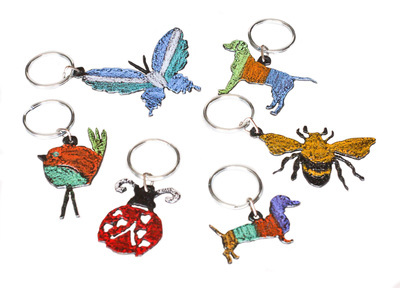 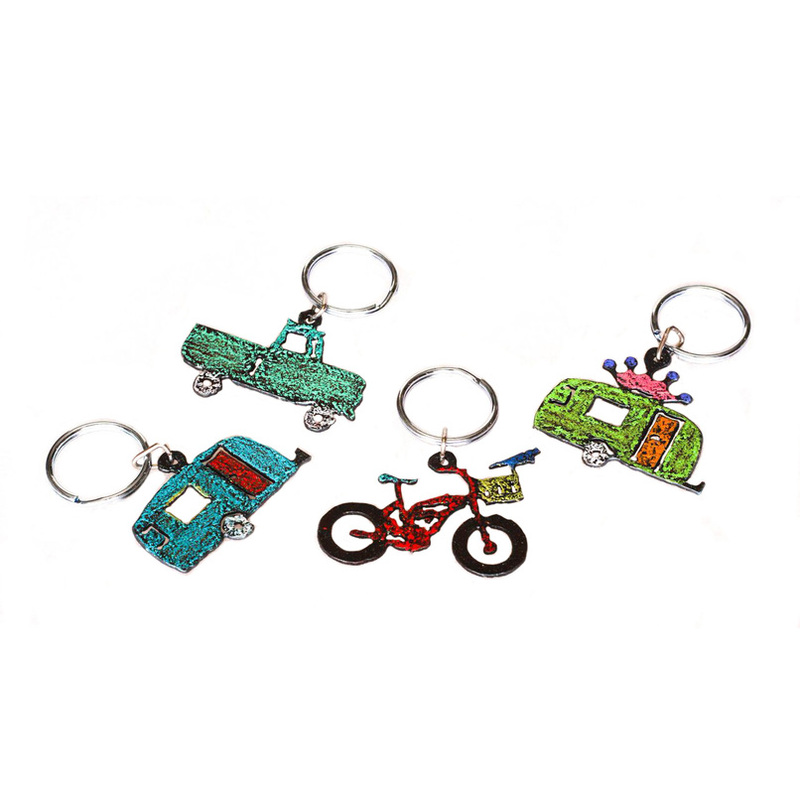 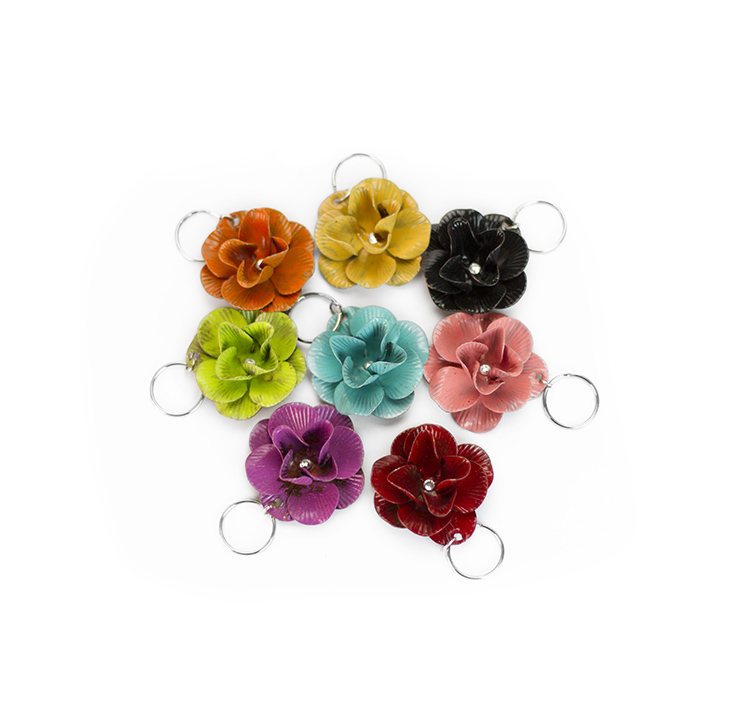 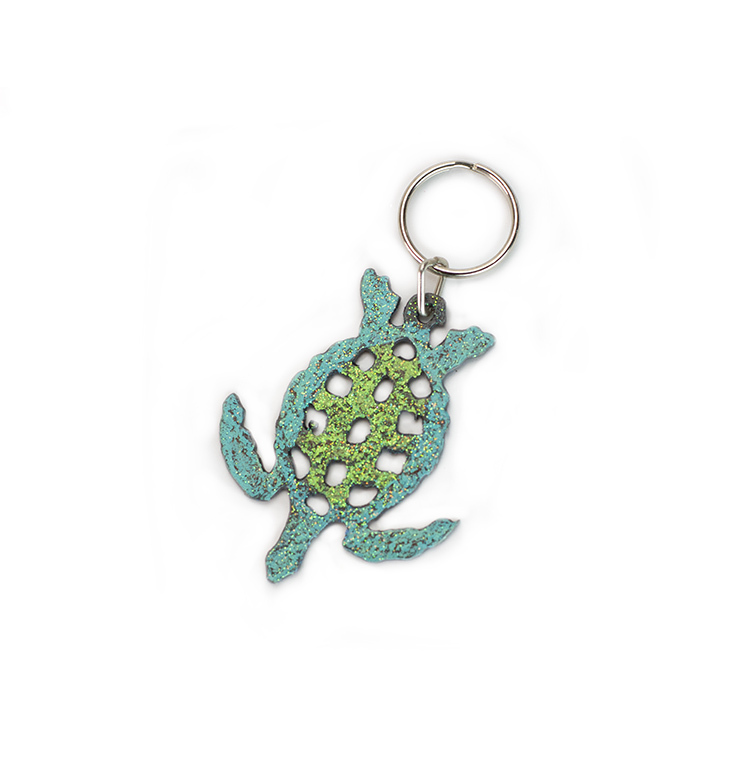 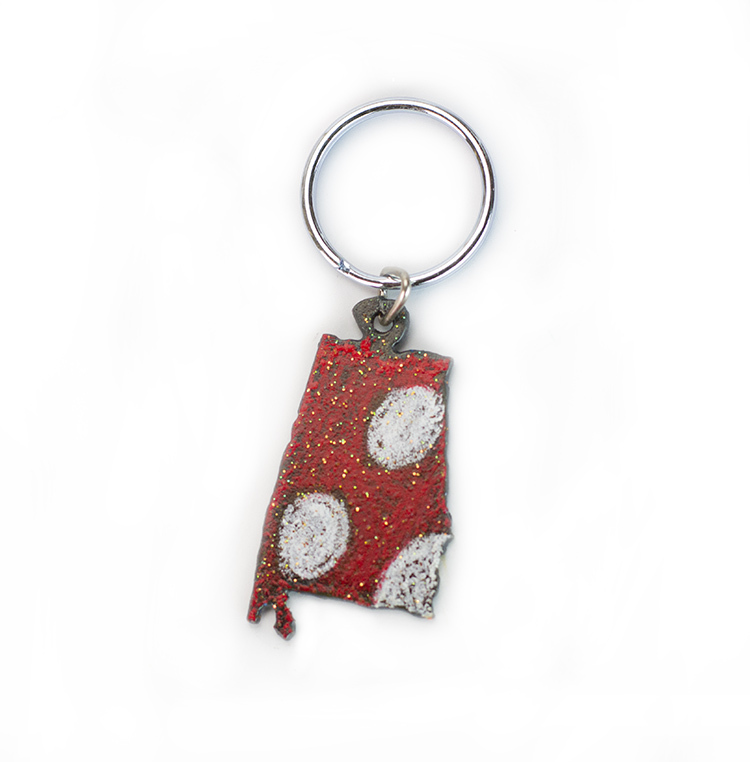 Whimsie's keychains are a great product that you'll be re-ordering over and over again. 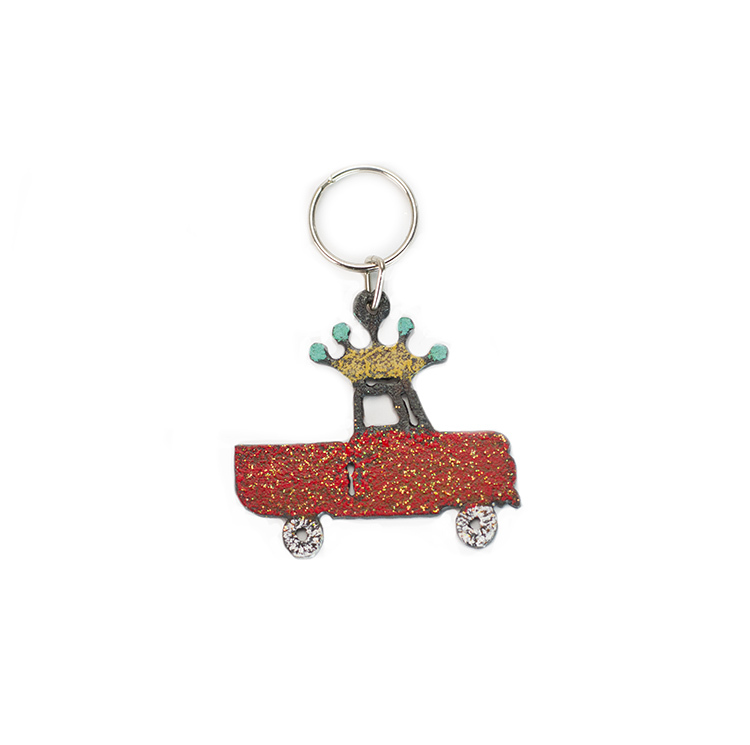 These lille guys really move! 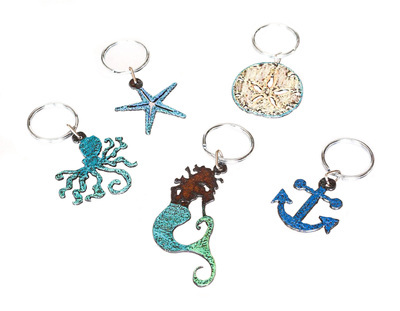 A fabulous price point and super cute designs keep these little guys at the top of your list! 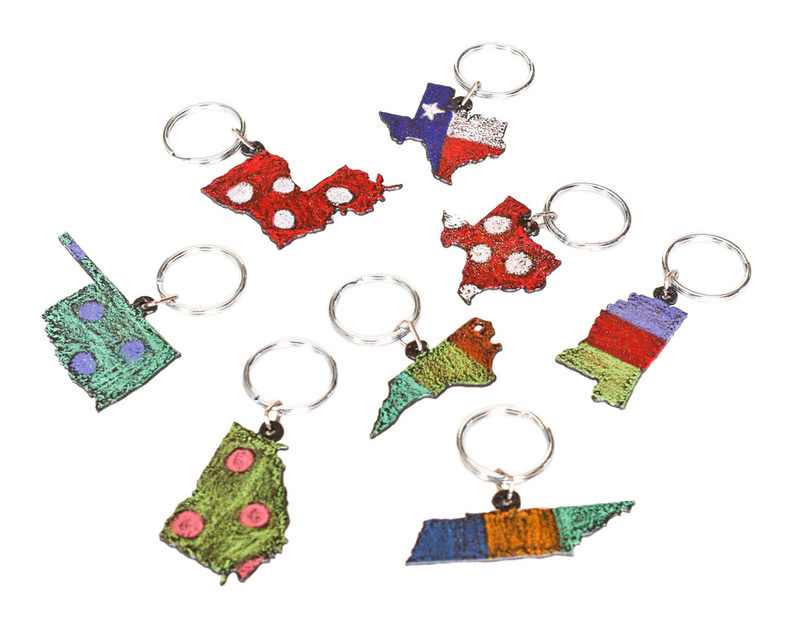 Metal cut designs are painted, striped, solid and polka-dots - let us know your favorite regional colors and we can make it happen!